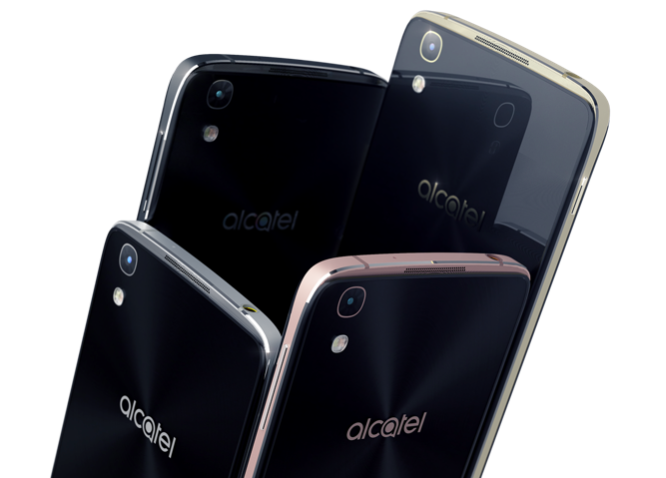 The Alcatel Idol 4 and Idol 4S were announced in February during Mobile World Congress. While these mid-range Android devices come with respective 5.2 and 5.5-inch displays, only one will makes its way to Canada in the coming weeks. Specific details of pricing and carriers partners have not been released yet. The Idol 4 series takes the pre-established, solid Idol model and steps it up to another level with a feature called “Boom Key.” This new button on the side of the phone can take a picture or photo burst from standby, turn a recording video directly into a live stream, or optimize music and in-game audio with one touch. As for additional specs, the Idol 4 sports a FHD 1080 x 1920 pixel IPS display, Snapdragon 617 Octa-core processor, 13 megapixel camera, 16GB of internal storage, 2610 mAh battery, and comes in at 7.1 mm thick. Unfortunately for virtual reality fans, the Idol 4 lacks Idol 4S’ VR headset packaging.